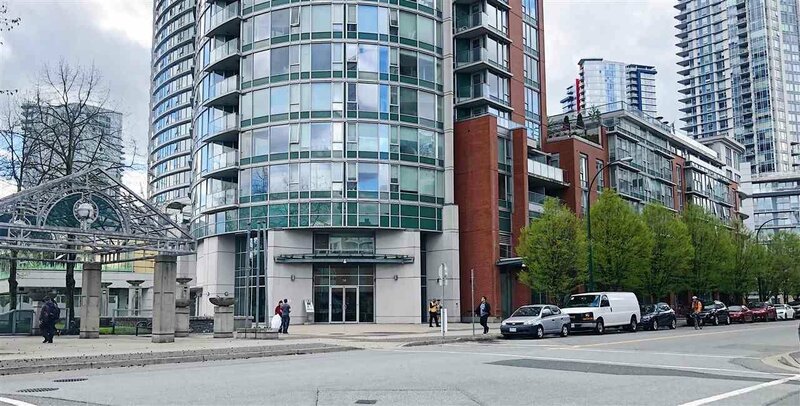 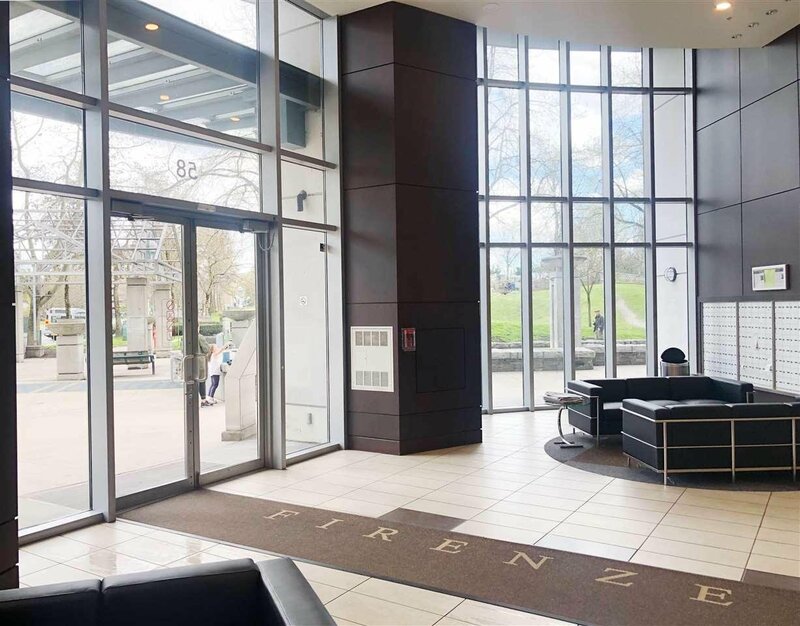 1002 58 Keefer Place, Vancouver - 2 beds, 2 baths - For Sale | Marie Yngson - Team 3000 Realty Ltd. 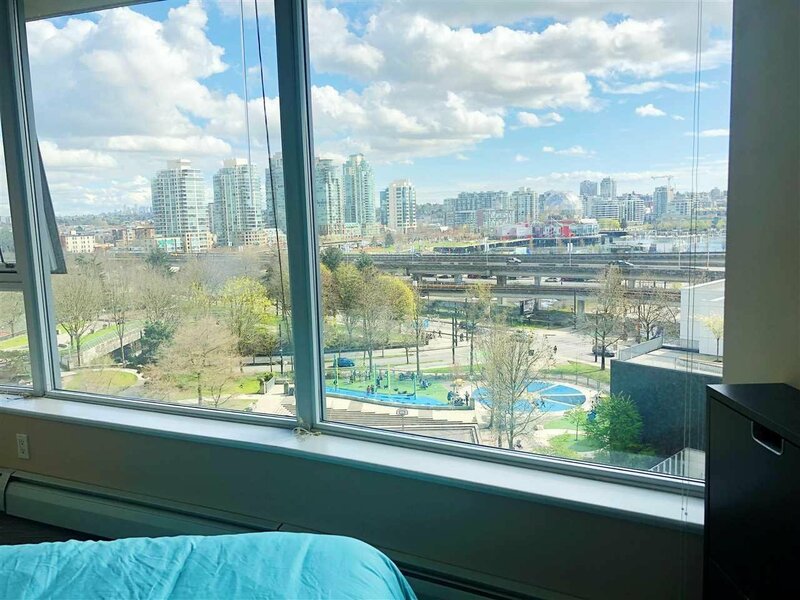 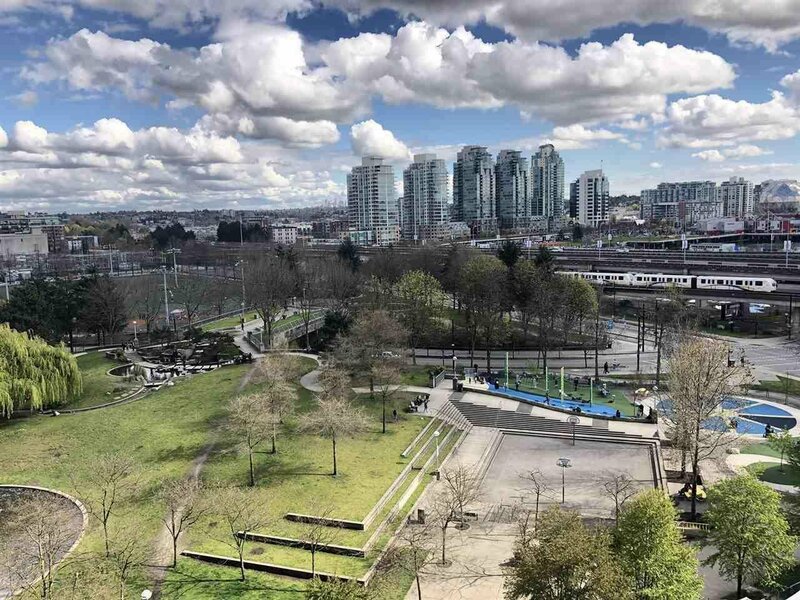 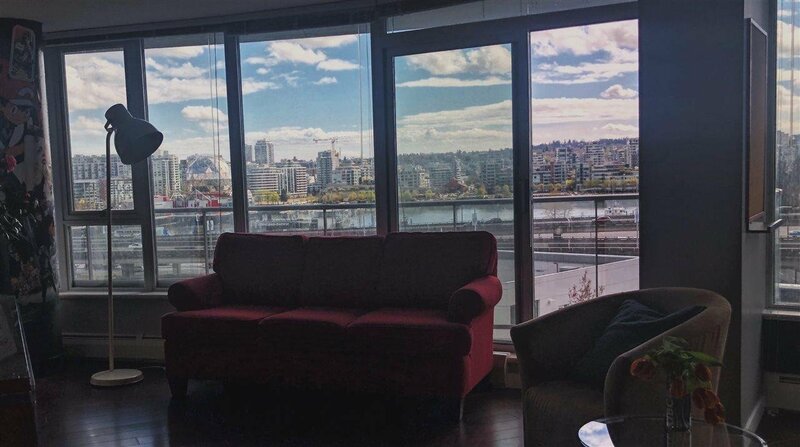 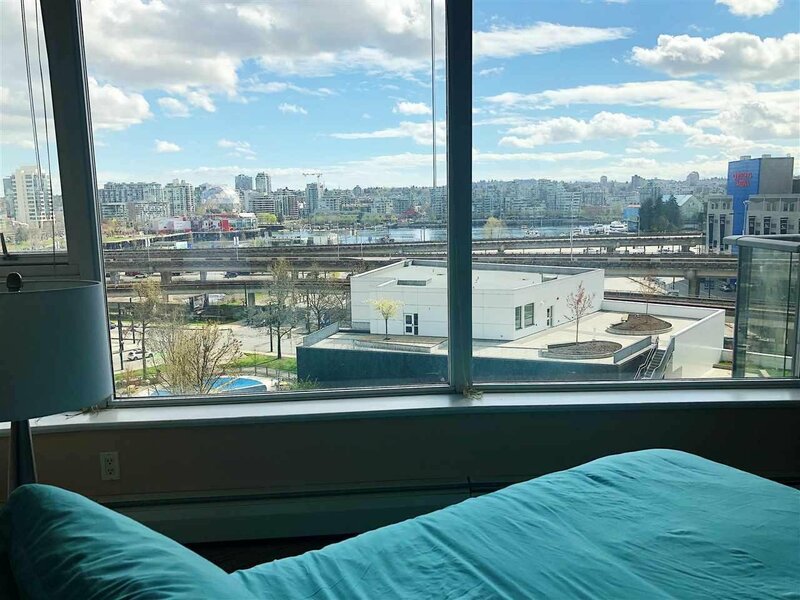 Sunny south/west facing suite with beautiful 180 degree views of False Creek from the sprawling glass walls -- priced to sell fast. 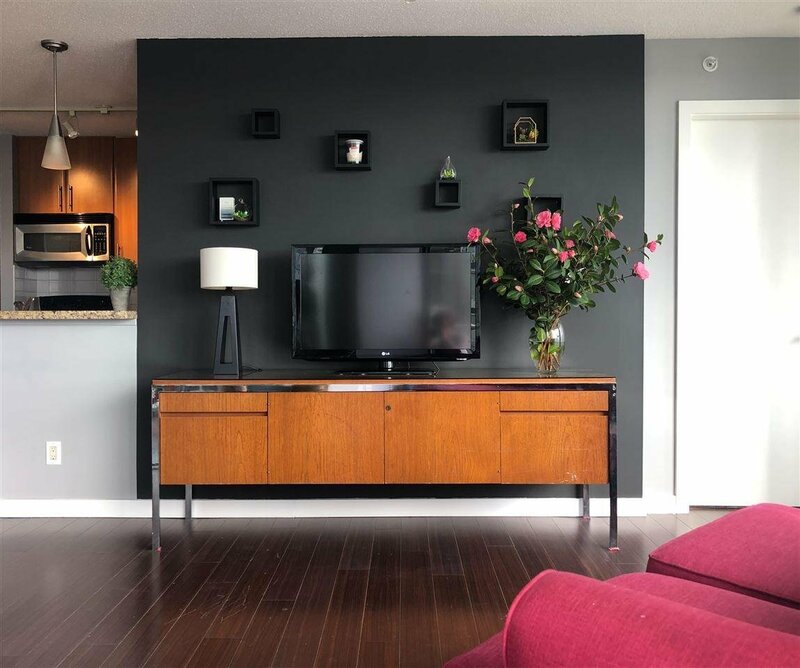 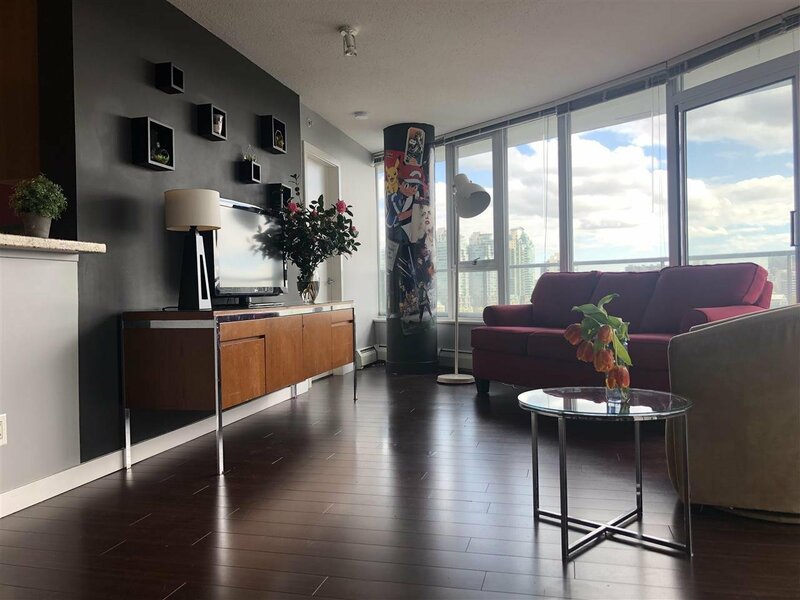 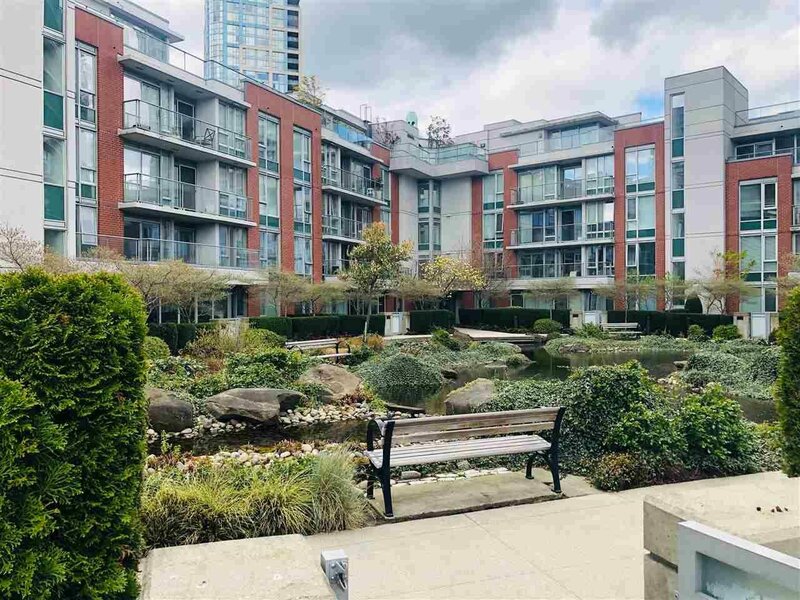 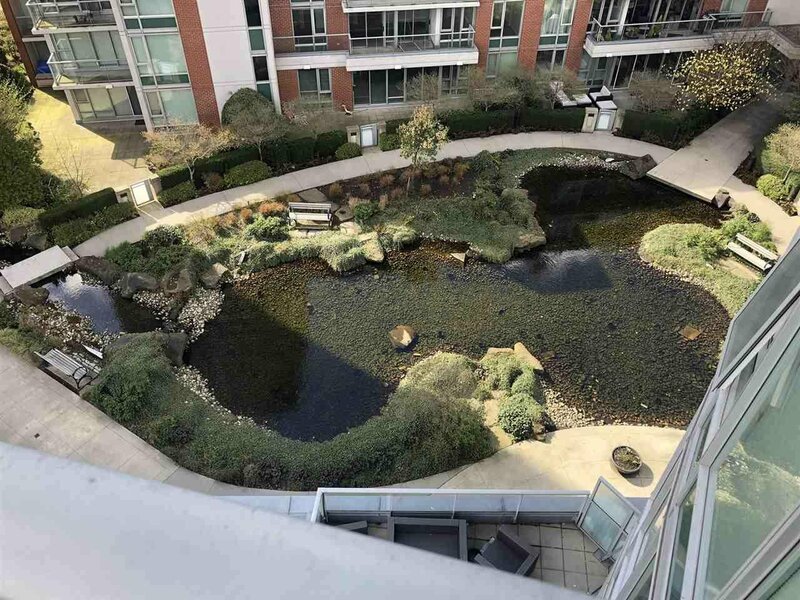 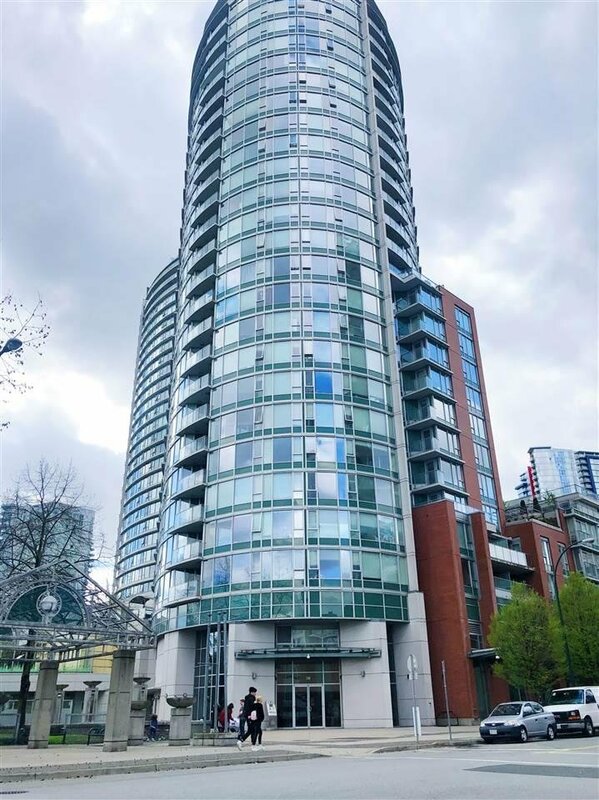 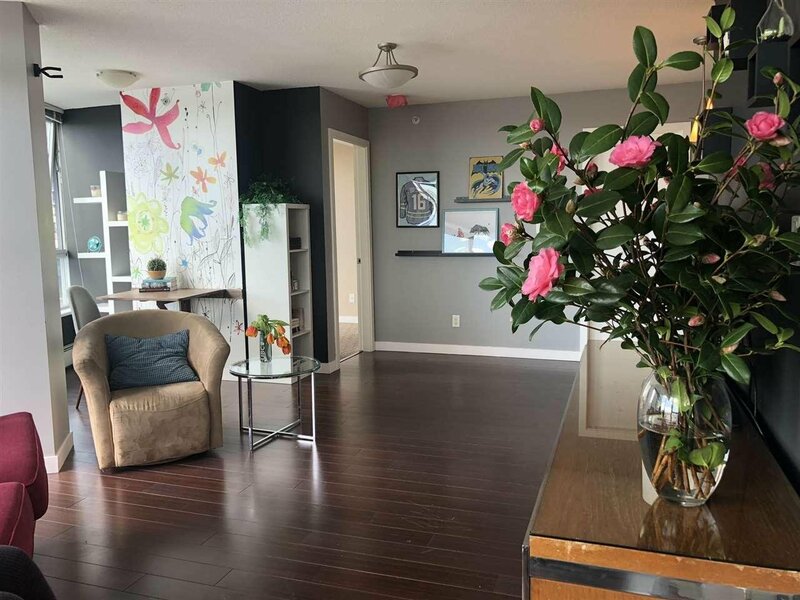 This well planned 2 bed/2 full bath + den is just steps to skytrain, shopping, parks, gardens, and all downtown amenities. 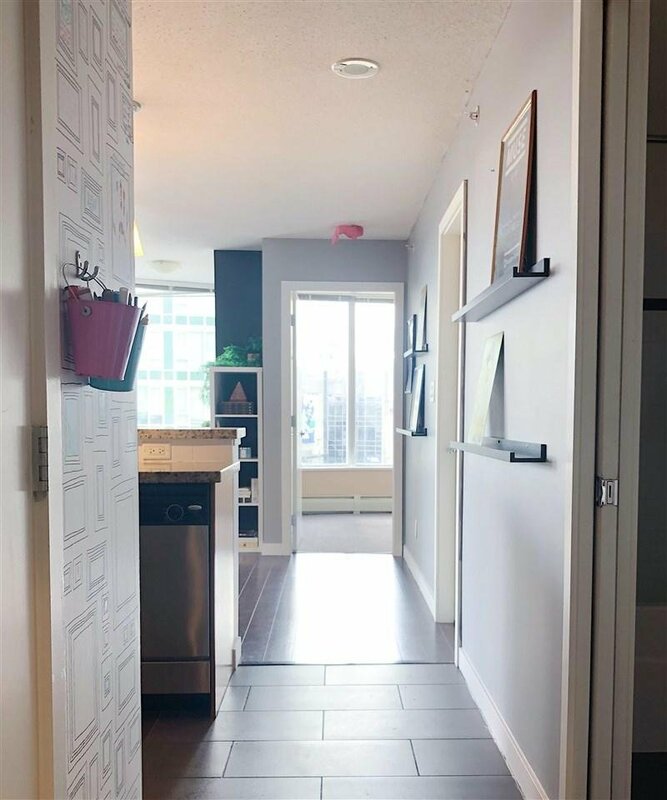 Unit was always smoke and pet free, but pets are allowed with restriction. 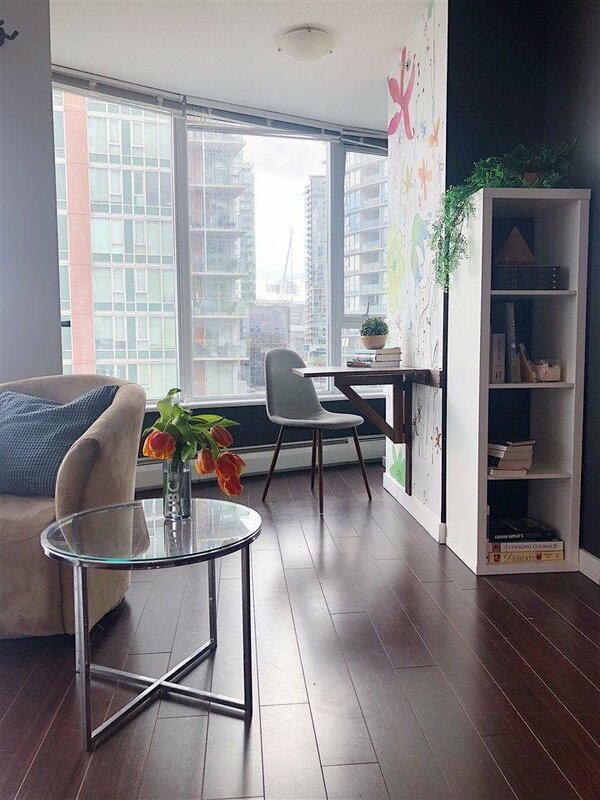 Rentals also allowed! 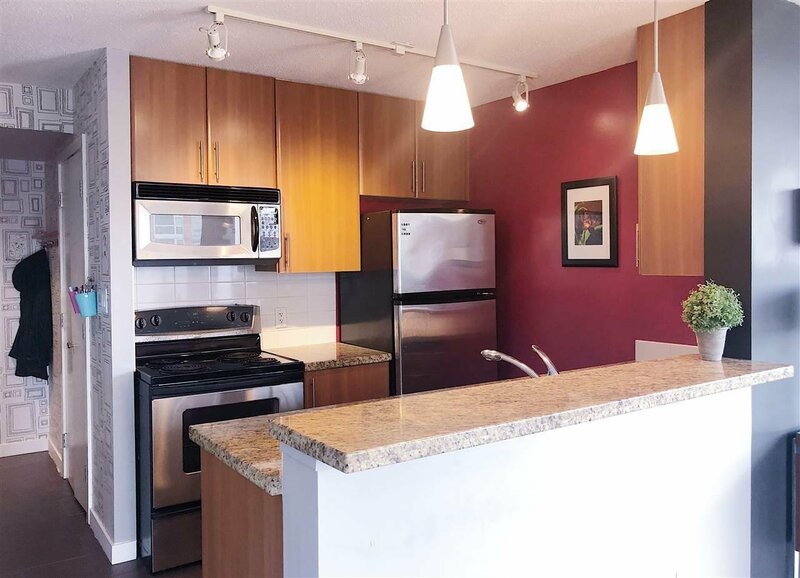 Gym, pool/sauna and courtyard are part of condo amenities. 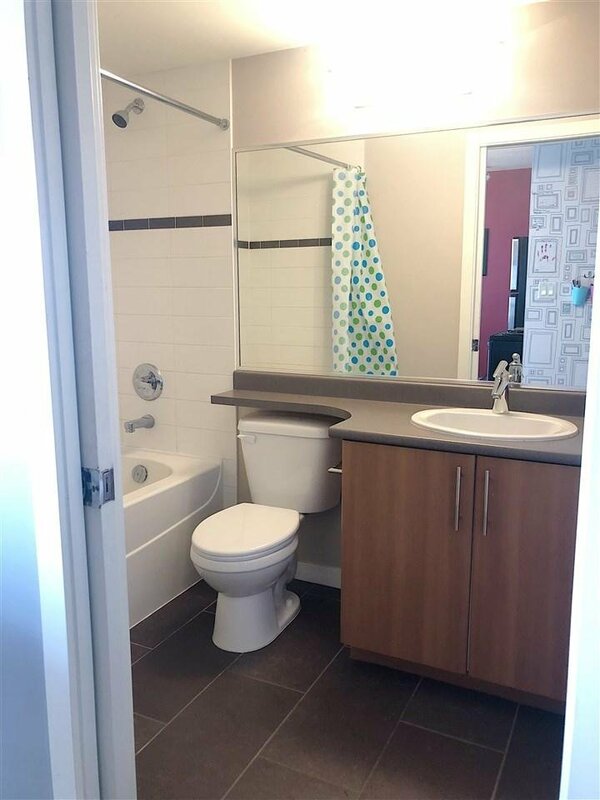 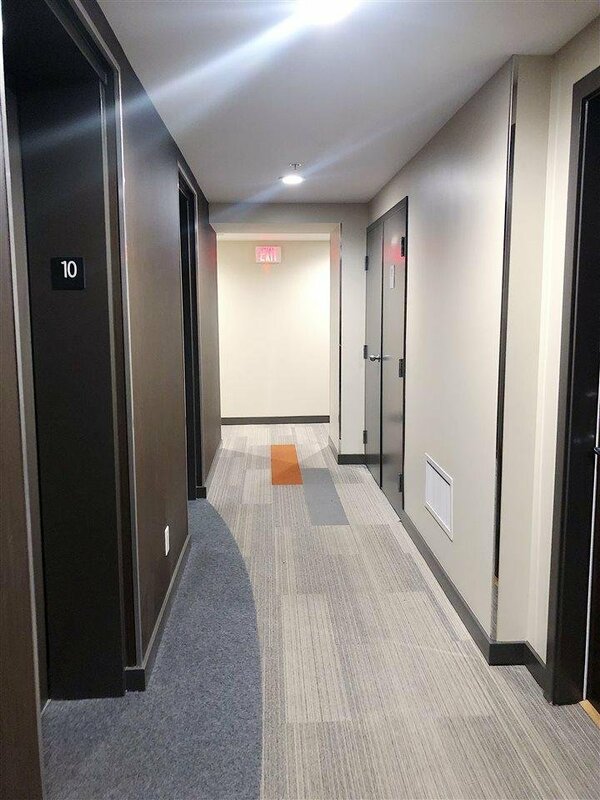 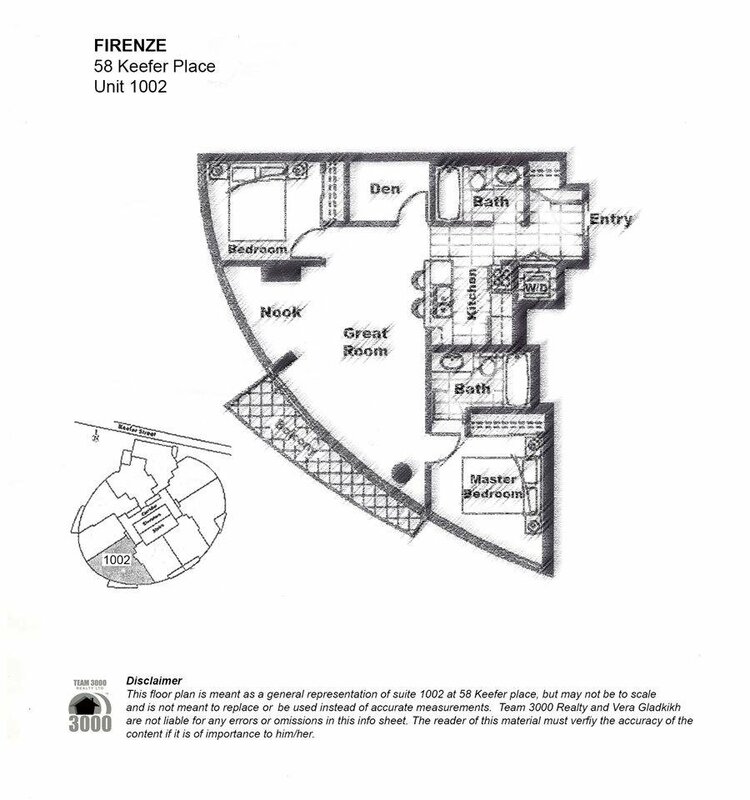 1 LCP underground parking space and bike storage locker also included.